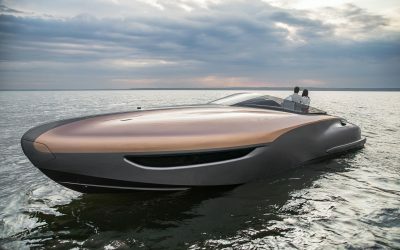 Lexus has revealed the Sport Yacht Concept today in Miami Beach, a bespoke one-off project that explores “how Lexus design language could be applied to a maritime lifestyle”. 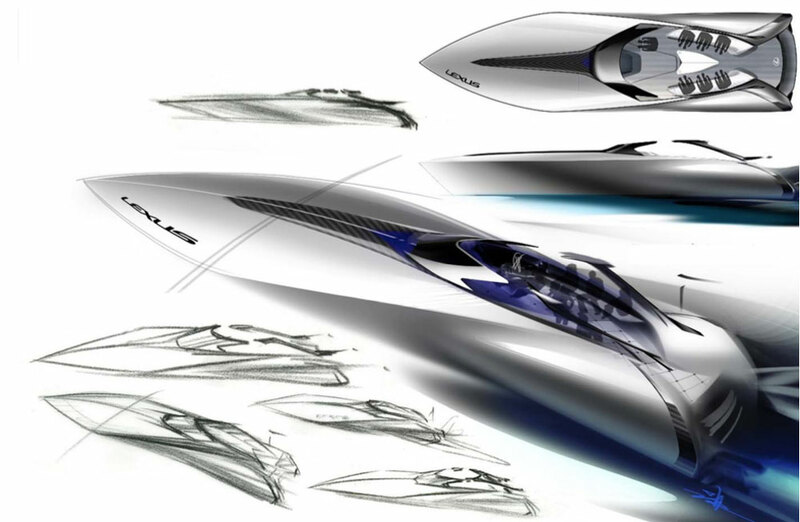 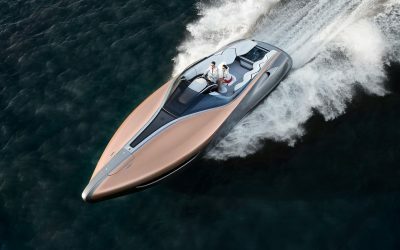 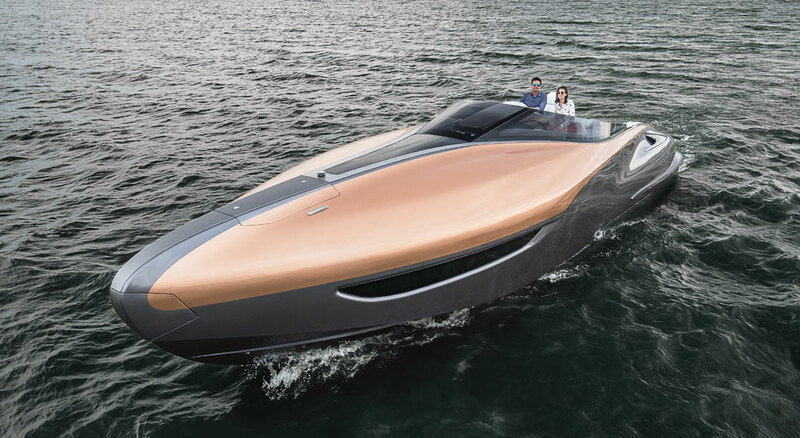 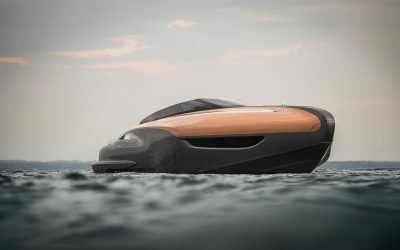 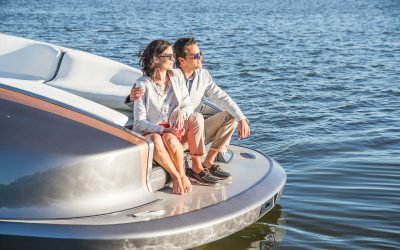 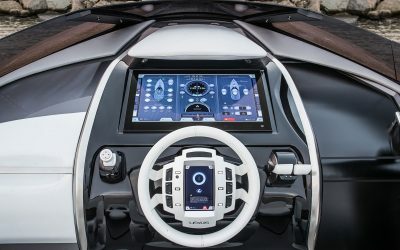 Designed in collaboration with the Toyota Marine Department & the Marquis-Carver Yacht Group, the Sport Yacht Concept is a functioning proof-of-concept powered by two 5.0L V8 engines and constructed using carbon-fiber reinforced plastic, or CFRP. 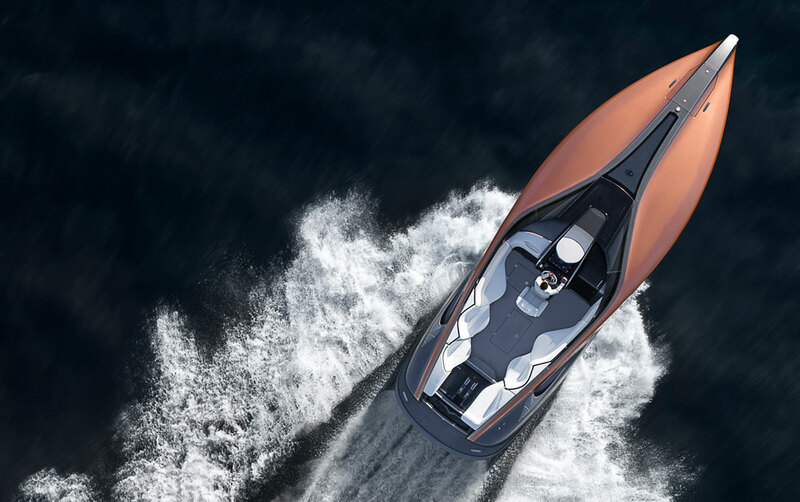 Lexus Enthusiast is in Miami, and will bringing live coverage of the yacht debut and other Lexus brand activities throughout the day — be sure to follow us on Instagram, Facebook, & Twitter for the latest updates. 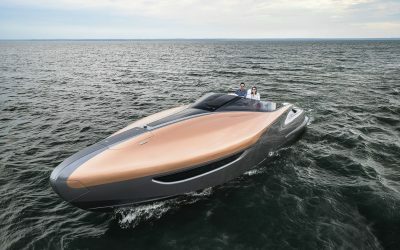 In the meantime, here’s the full Sport Yacht Concept press release, complete with video and a full photo gallery. 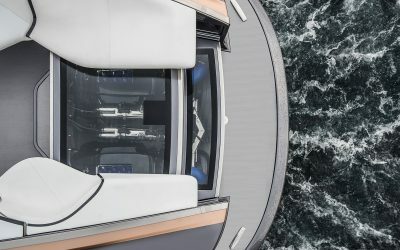 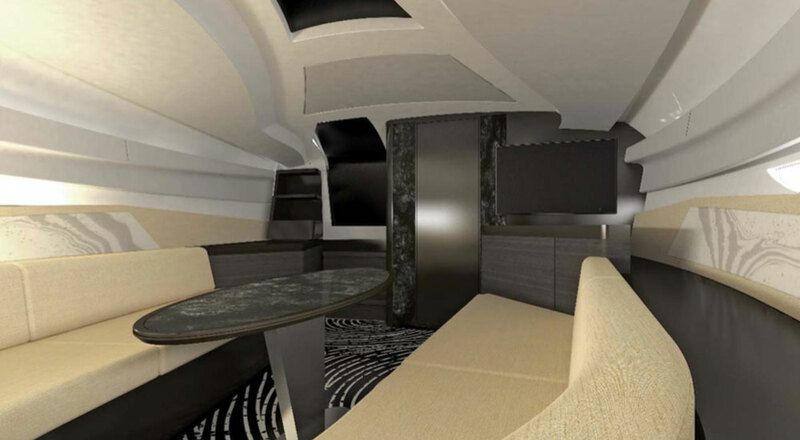 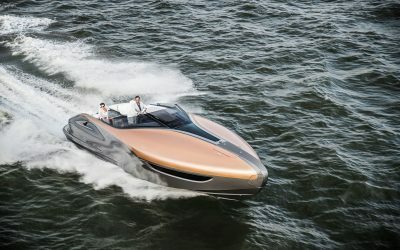 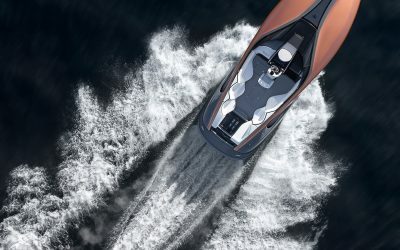 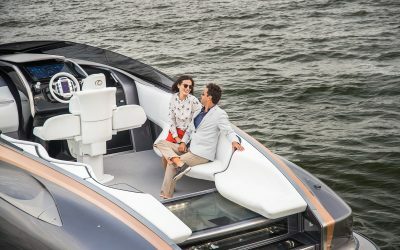 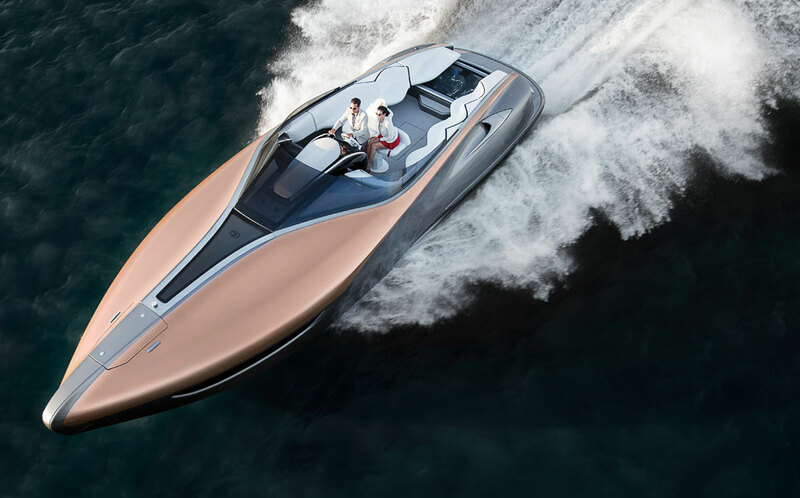 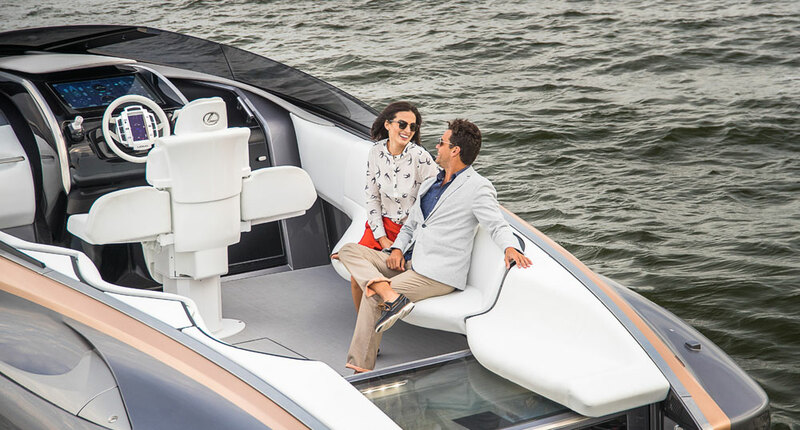 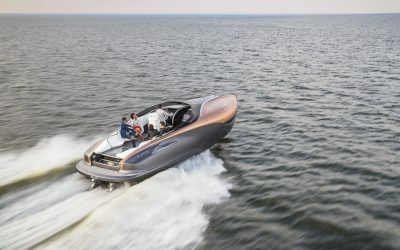 A brief for an open sport yacht for recreational day-touring with six to eight guests, powered by twin high-performance Lexus V8s and with advanced styling and handling was given to the Lexus Design Center in Toyota City, Japan. 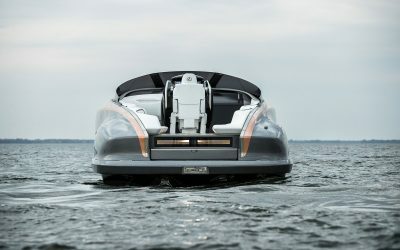 In the summer of 2015 concepts from the design team were evaluated by Senior Managing Officer Tokuo Fukuichi, Chief Officer of Global Design and President of Lexus International Co., Senior Managing Officer Shigeki Tomoyama in charge of the Toyota Marine Department, and President Toyoda. 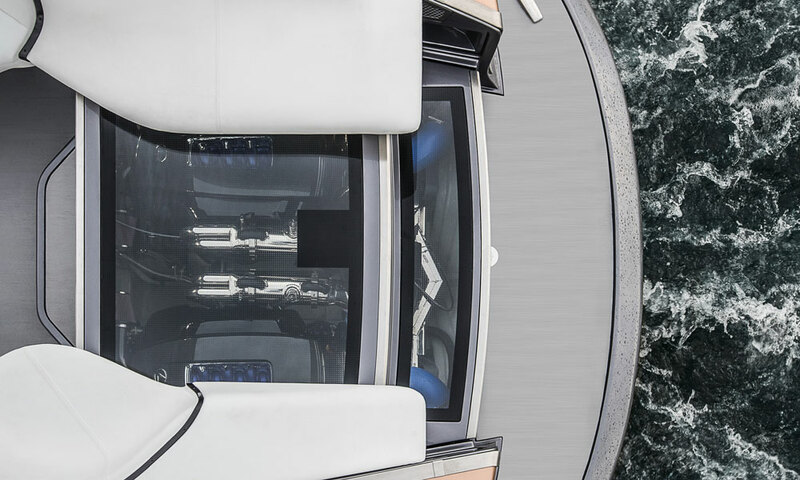 To produce this single example the Marine Department selected the Marquis-Carver Yacht Group of Pulaski, Wisconsin, USA, based on their in-house engineering and manufacturing capabilities and their skill in large hand- laid composite structures. 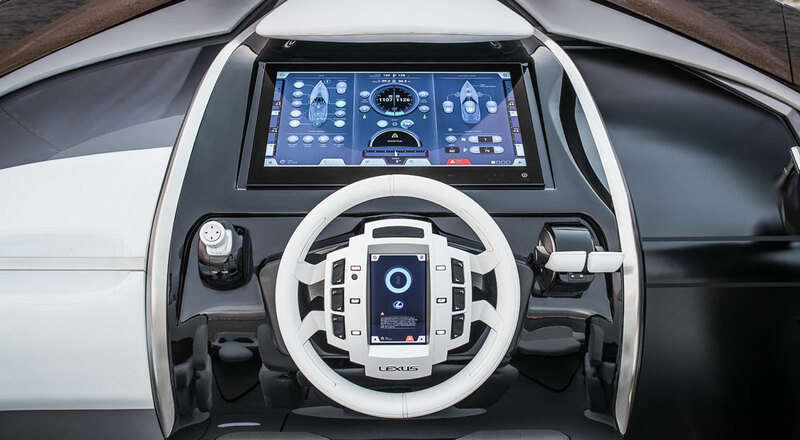 Mark Levinson® Reference digital amplifier.